Handmade and cruelty free, Illamasqua False Eye Lashes are the go to for adding subtle volume and length to your natural lashes. 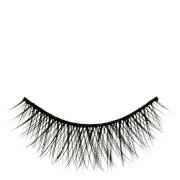 Apply Dolly to the lower lash line with the latex-free glue provided for a flirty, fun enhancement. Acrylates/Ethylhexyl Acrylate Copolymer, Aqua (Water, Eau ). Stop use if Irritation Occurs. I use these every time I go out! 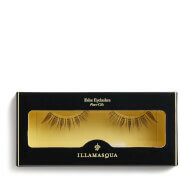 They make your eyes look so much bigger and your bottom lashes look fluffy and natural! Ultimate faves! Can't live without them! I am a freelance makeup artist myself and all of my clients are asking about them! Amazing! 12/10! Nice plain lashes, just as described. I wish I had bought more of these! 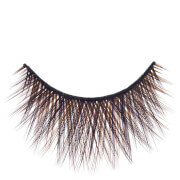 I didn't use them on my bottom lashes, but to add a little volume to my top lashes. They are wonderful. Perfect for everyday.